Water damage can wreak havoc on your home or commercial property by causing structural damage caused by rotting wood and drywall, rusting of steel components and the de-laminating of materials found within the structures. Water damage requires professional water damage restoration services to completely restore your home or business to its original condition. 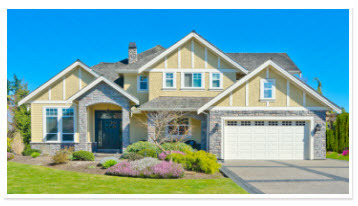 Premier Restoration & Clean Up is family owned and operated and has been providing restoration services to residential and commercial property owners in Greater Anaheim, California and the surrounding areas since 2008. 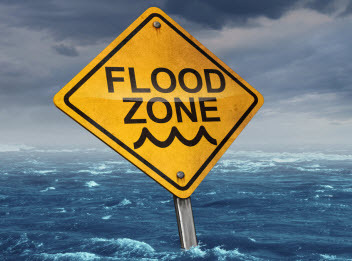 Water damage doesn’t just cause structural damage within your home; it also causes emotional distress and can be a very overwhelming experience for you and your family to endure. The professional water damage restoration specialists at Premier Restoration & Clean Up understand your distress and are available to perform fast and efficient water damage restoration services using state-of-the-art equipment in Greater Anaheim, California and the surrounding areas. Our highly trained and certified technicians have over 7 years’ experience in the restoration industry. The first thing our technicians will do is provide a detailed inspection while our water removal technicians begin pumping water away from your structures. Our water damage restoration specialists are licensed, bonded and insured and have extensive experience working with insurance claims. Our specialists will not only ensure that the water extractions and restoration services we provide are top-notch they will also make sure your insurance claim is properly filed. 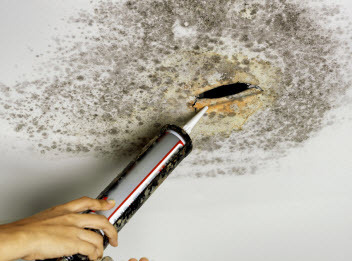 Water damage can destroy your homes hardwood flooring, carpets and drywall but the biggest concern is the potential for toxic mold to grow and spread throughout your home. Water damage caused by sewer backup can be dangerous and requires experienced and certified specialists to ensure it is completely removed from your home or business. Our water damage specialist are pro’s at performing water damage restoration services to address your sewage spills. If left untreated sewerage backup can cause health problems and can cause symptoms such as diarrhea, cramps, fever, vomiting and headache. Our experienced technicians will utilize advanced methods to ensure that you and your property are not exposed to any cross contamination. 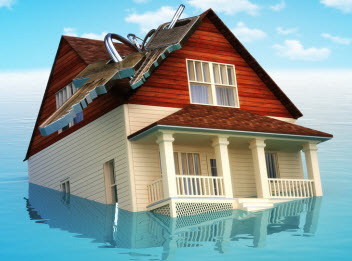 Premier Restoration & Clean Up has a reputation for providing premium disaster restoration and water damage services that are second to none.